A multilayered analysis of new art worlds. This is the third volume in the series on GAM—Global Art and the Museum, a research project initiated by Hans Belting and Peter Weibel of the ZKM | Center for Art and Media Technology Karlsruhe. The goal of the project is to analyze how globalization has affected the situation of art museums, the art market, and the field of art criticism. 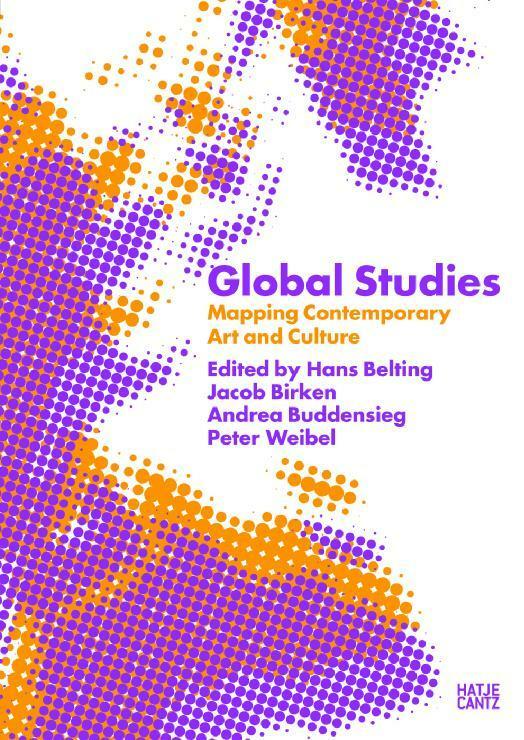 Besides case studies of individual artists and scenes,Global Studies outlines the histories of regional art practices, exhibitions, and “contemporary” ideologies. Numerous essays by international scholars create a foundation for a discussion of interdisciplinary social sciences, humanities, and history. In addition, the richly illustrated volume contains brief analyses of selected art institutions from around the world. Edited by Hans Belting, Jacob Birken, Andrea Buddensieg, Peter Weibel, texts by Thomas Fillitz, Rania Gaafar, Anthony Gardner, Birgit Hopfener, Nicola Müllerschön, Adele Tan u.a.